Thoughts from a Traveling Tech: Best Buns Ever!!! 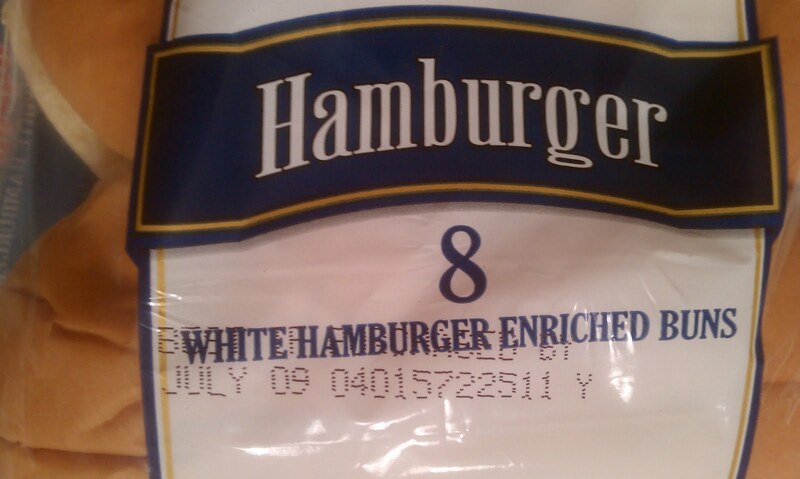 So that's why they tasted so good, they already have hot dog in them! I checked another package and they read the same. 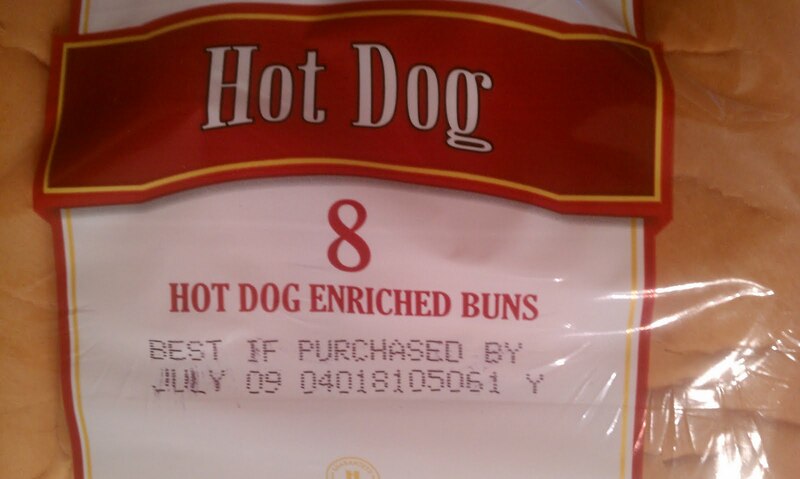 I realize that what they really meant to say was "Enriched Hot Dog Buns" but it comes out sounding like the buns have been enriched with hot dog. Funny how misplacing adjectives can change the meaning of a phrase.